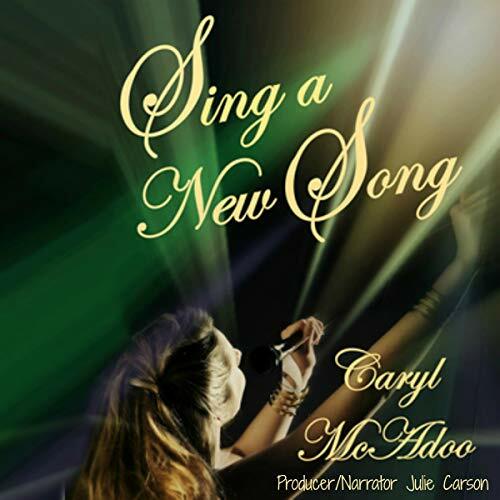 Showing results by narrator "Julie Carson"
The untimely death of her father shatters Mary Esther Robbins’ heart and separates her from her grade school best friend, Samuel Levi Baylor. 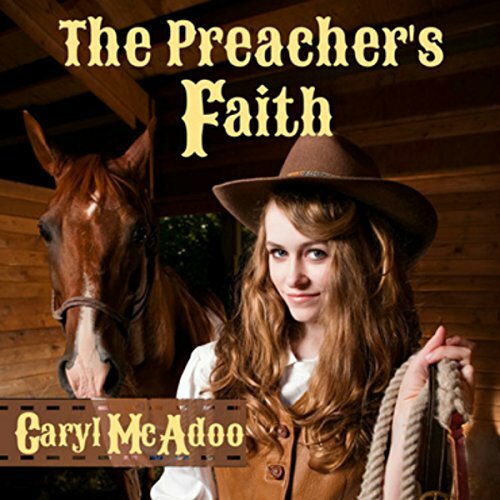 During their 20 years apart, she fulfills her life’s dream of penning new songs and singing God’s praise with a Christian band, while he tends his growing cattle herd and shares the Good News at every opportunity. The Lord brings her home and then throws them back together when Samuel agrees to help Mary Esther move and remodel her childhood home. 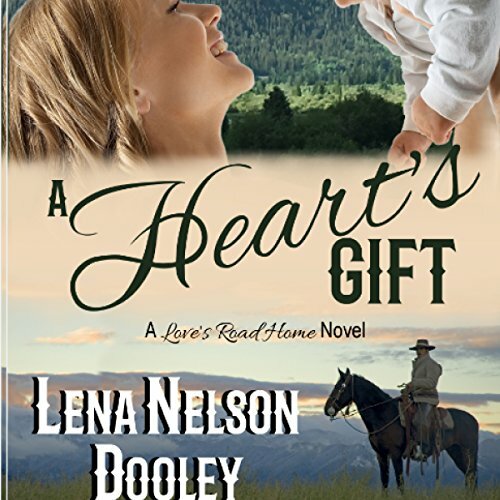 Because of an earlier betrayal, Franklin vows never to open his heart to another woman. But he desires an heir. When Lorinda is finally out from under the control of men who made all the decisions in her life, she promises herself she will never allow a man to control her again. But how can she provide for her infant son? A marriage of convenience seems like the perfect arrangement, until two people from Franklin's past endanger Lorinda. How can he save her? And how will this affect the way they feel about each other? Learning of Faith Johnson's rash promise to her father, New Hope Baptist's interim preacher Asa Davidson shows up to apply for the position -- of husband. 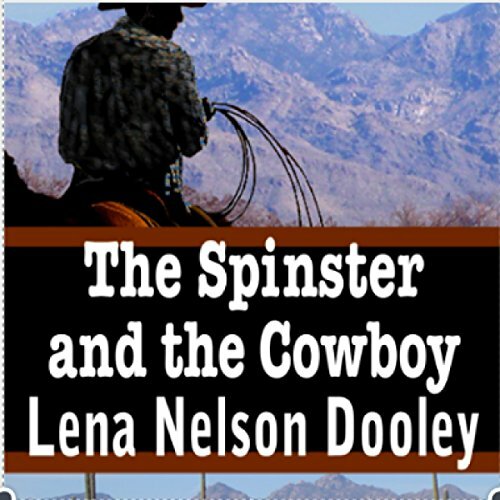 The cowgirl was only trying to give her dying father hope by promising to marry the first 30-something-year-old Christian virgin to ask. Who'd ever dream one existed in all of Texas, much less Red River County? But sure enough, one comes a' courting the very next day thanks to the Lord and Daddy's baby sister, loud mouth Aunt Iris. The Cactus Corner singles scene is shrinking. Many were unmarried by choice, others by circumstances, but single women living the 1800s carried the unfortunate label of "spinsters". Once branded, can a spinster find love? India Cunningham is happily running the ranch her father left her when a man she doesn't remember from her childhood arrives to help her. Can she trust Joshua Dillinger, or is he there to steal her land?